When I was a teenager scowling at my pores in the mirror, I consoled myself with the thought that adults don’t get zits. I mistakenly thought that my skin woes would go away when I grew up. To get things going I took a before picture. It’s weird to voluntarily post a picture of myself looking eh. 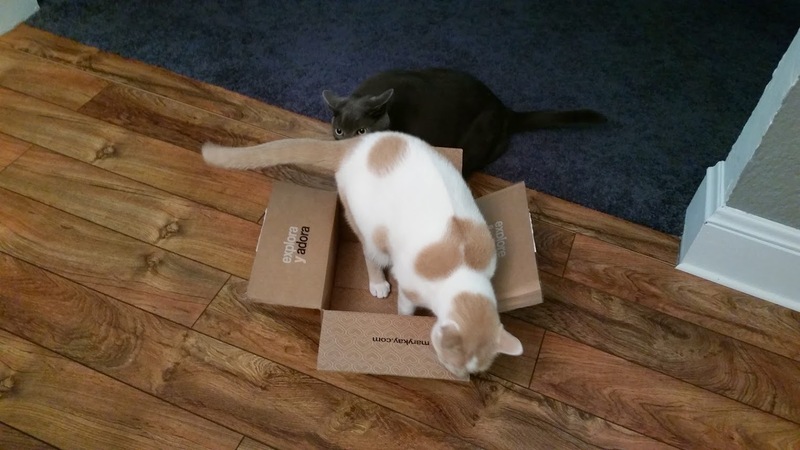 The box said results would be noticeable at 7 days. I did notice that my pores seemed a little clearer. I used the system once a day. The instructions say that you can increase the usage but the system definitely dried my skin out, so I stuck with one time. I did notice that even though it seemed like I didn’t get fewer blemishes, they seemed to clear up more quickly and were less severe, so that’s a win. The system also did a pretty good job at removing make up. I hate the additional step of make up remover, so having my cleanser remove make up is a major bonus. Everyone’s skin is different. Some people are lucky enough to say goodbye to skin problems when they become adults and some of us just have immature skin! What’s something that you thought would be different in adulthood but isn’t? I was sent these complimentary products from Influenster for review purposes… the things were free, but the opinions are mine and are honest. 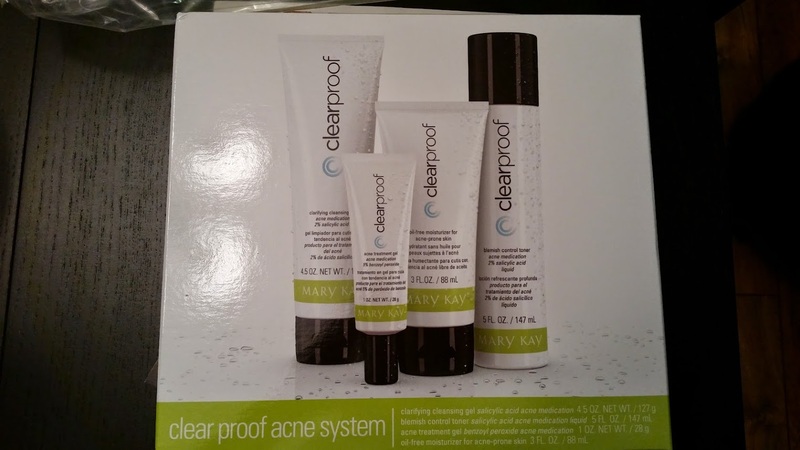 This entry was posted in Product, Review and tagged #clearproof, #MKClearProof, acne, beauty, clear proof, Influenster, Mary Kay, product review, skincare, VoxBox by Rachel. Bookmark the permalink. I am with you on the skin issues as an adult! Some people over scrub when all they need to do is carefully slough off dead skin cells that clog pores. Too many toners over dry skin that adds to our woes.Glad you found great products that work for you!